Personal experiences and reflections (so far) on raising my son, a gorgeous and handsome boy who has Down’s Syndrome (trisomy 21). I’m a big fan of Helen Fielding’s ‘Bridget Jones’s Diary’. When I first read it, some of it felt EXACTLY like my own diary – especially the daily stats on weight; food and alcohol consumption and generalised bitching about this squeeze or that. Well, OK Fielding’s diary was FUNNY! This is what inclusion looks like. I hear a lot about ‘inclusion’. It’s all part of equality and diversity. I’ve been listening to this for about 30 years (so far). But what does inclusion look like? Down’s is a medical term; not my label. Social media is being successfully leveraged to help society improve its attitude towards disability. Social Media (Facebook, Twitter, blogging, Pinterest, LinkedIn etc.) – or ‘Shmedia’ as I like to call it – is saving Down’s syndrome. That’s a very bold statement. Stay with me, and I will show you how. 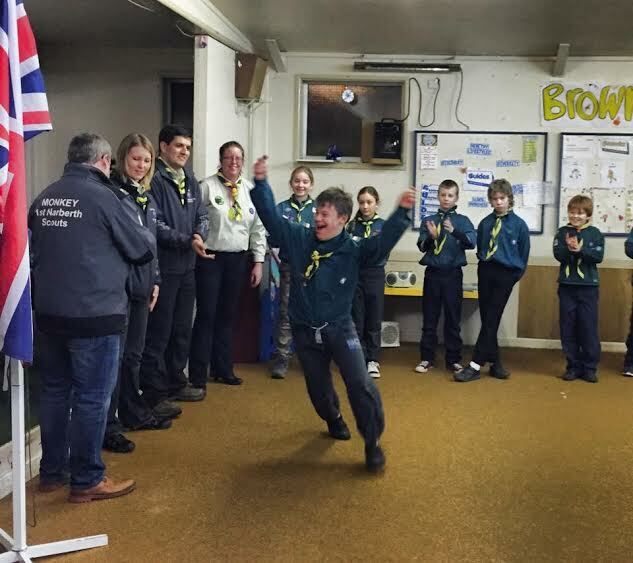 But first, a little personal history:I was holed up in a leaky caravan in remote west Wales when I first began searching online for information and inspiration about Down’s syndrome. I was involved in a restoration project at the time. As a family we had a temporary caravan base for work and living space. Outside I was growing my own vegetables and keeping livestock. Sounds idyllic? I found it very tough. Living with DS. My life’s nice! How’s yours then? It can be a tough road, with many potholes along the way. A great deal of information about what a disaster Down’s Syndrome can be is available already online. I don’t intent adding to it! Instead, I prefer to accept that for many, their mindset is such that they will never manage to get over their own discomfort and that becomes a barrier for them in seeing beyond the disability to the person and the valuable life that they are leading. I have the occasional word about my experiences around Down’s Syndrome on this blog, and tend to keep this aspect of my life separated from my professional life as a journalist and PR. But this week my worlds collided, leaving me wondering if this post belongs on my personal or professional blog. Perhaps I will post on both? 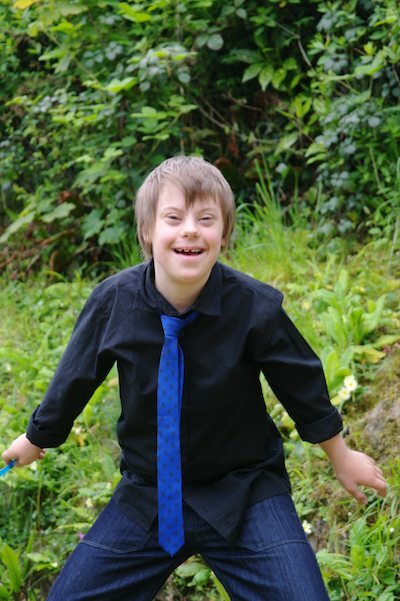 In the week that I attended three interesting conferences – one about Autism and two about social media my social networks were buzzing about a little boy with Down’s Syndrome chosen to model for mainstream British retailer Marks & Spencer. Suddenly Down’s Syndrome is cool! That is a sentence I never thought I would ever have the need to write. Amazing things do indeed happen. Welcome to Holland – NOT! My gorgeous boy – growing up fast. (Extract from Emily Perl Kingsley:) When you’re going to have a baby, it’s like planning a fabulous vacation trip – to Italy. You buy a bunch of guide books and make your wonderful plans. The coliseum. The Michelangelo David. The gondolas in Venice. You may learn some handy phrases in Italian. It’s all very exciting. After months of eager anticipation, the day finally arrives. You pack your bags and off you go. Several hours later, the plane lands. The stewardess comes in and says, “Welcome To Holland”.